The board of Mindtree, which Wednesday deferred a decision on share buyback, will meet again on March 26 even as it faces a Rs 10,800-crore hostile takeover bid from L&T. The board of the IT company had met on Wednesday too, but no decision was taken on the agenda item at hand - the proposed buyback of equity shares - and the firm had informed the stock exchange that the meeting has been adjourned to a future date. In a fresh filing on BSE Thursday, Mindtree said, "This is to inform that the adjourned board meeting is scheduled to be held on Tuesday, March 26, 2019". On Monday, diversified L&T made an offer to buy up to 66 per cent stake in Mindtree for around Rs 10,800 crore - a move that Mindtree promoters have vowed to oppose. L&T has entered into a deal to buy Cafe Coffee Day owner V G Siddhartha's 20.32 per cent stake in Mindtree and has also placed an order with brokers to pick up another 15 per cent of the company shares from the open market. 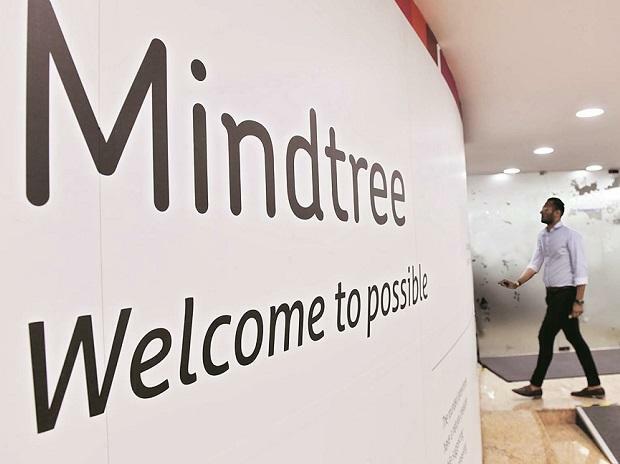 Further, the group would make an open offer to buy additional 31 per cent stake in Mindtree.